Old Elk, a brand new spirits brand imbued with Western sensibilities, launched in 2016. The initial spirits on offer were vodka and gin, and the roster expanded to include bourbon cream and bourbon—each recipe decades in the making. In Fort Collins, Colorado, a group of passionate entrepreneurs had a dream: create the smoothest, best-tasting vodka and gin. After years of trial and error—and many, many sips of booze later—they were ready to bring their product to market. 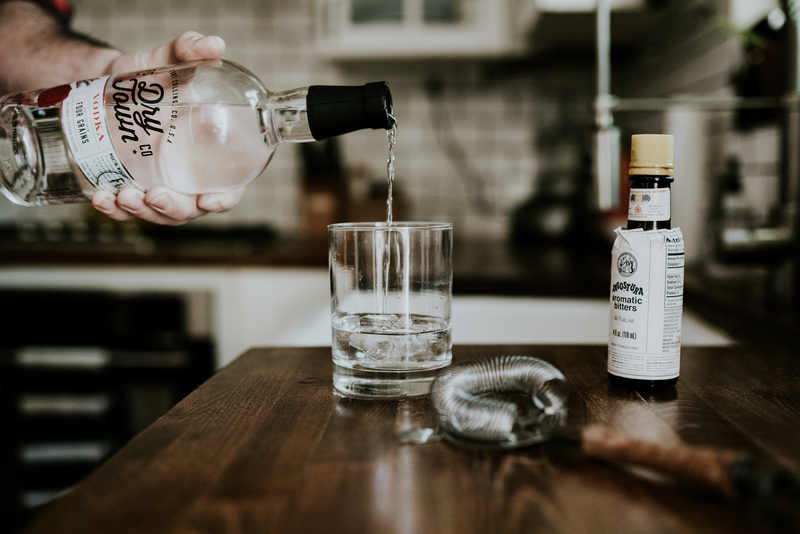 Dry Town™ Vodka, Dry Town™ Gin, Nooku Bourbon Cream, and, later, Old Elk Bourbon are some of the first products from Old Elk Distillery, an endeavor by the founders of OtterBox and Blue Ocean Enterprises. 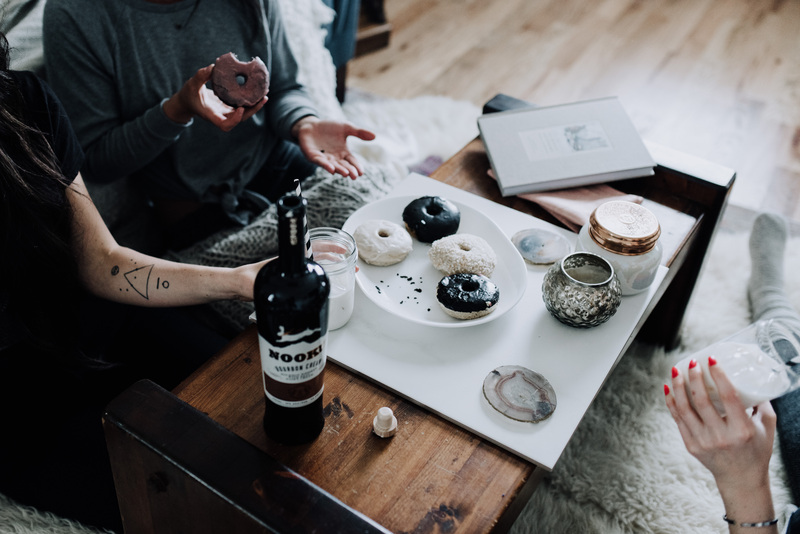 Sprocket was engaged to create and manage each brands’ social media presence as well as launch the products in local markets and to the spirits industry via targeted media relations. 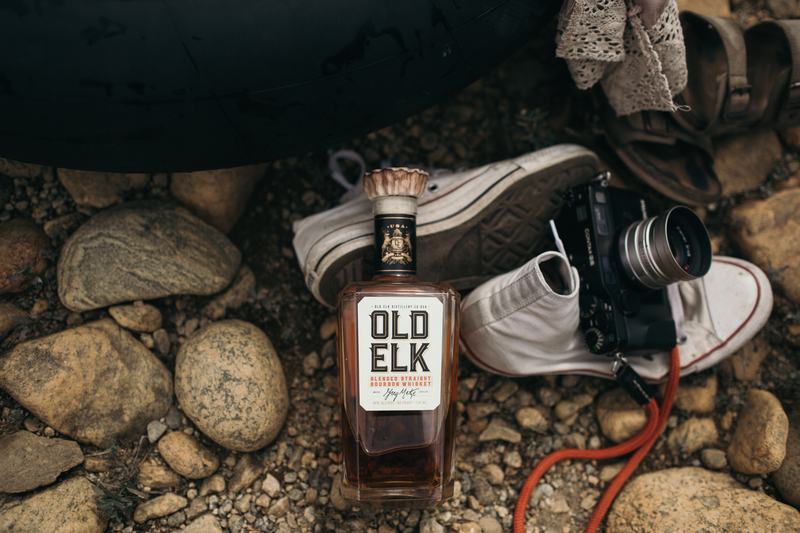 When Old Elk Bourbon launched in late 2017, Sprocket was tasked with driving trial and purchase for another completely new brand—a brand that was launching in markets new for any Old Elk brand. After spending time with the founding and distilling team, Sprocket knew these brands stories were special, and each necessitated a unique approach for launch. The team worked within the brand guidelines to create brand moods and voices for Dry Town and Nooku. Sprocket hired a team of photographers, videographers, mixologists and recipe developers to create content that embodied each distinct brand and provided snackable content for its followers. In tandem with the social launch, Sprocket pitched Dry Town, Nooku, and the Old Elk origin story to media first based in Fort Collins and then to industry trades and tastemakers. Sprocket then coordinated private tastings with select media in Northern Colorado and organized shipments of the spirits across the country. The fact that Dry Town Gin won Double Gold at the 2016 New York International Spirits Competition certainly helped the cause. Later, as Old Elk Bourbon launched in individual markets, Sprocket oversaw the launch in distinct states across the country. To ensure that ad dollars were spent more effectively, Sprocket implemented a hyper-localized social media ad campaign to target users in distinct markets. With hopes of securing three pieces of press coverage out of the gate, Sprocket more than quadrupled initial goals, garnering features in BevNet, CompanyWeek, the Coloradoan, Beverage Trade Network and Beverage Industry, among others. Trade publications like Uncrate, Artisan Spirit, Liquor.com and Chilled Magazine—publications repeatedly identified as drivers of trial and sale by the Old Elk team—have continued to cover the Old Elk brands. Sprocket has garnered coverage in local market media including ColoradoBiz, Westword, and Fort Collins Coloradoan. On social media, Sprocket’s work has helped to gain more than 6,300 followers on Facebook across the three brands, and 1,800+ across the three brand’s Instagrams. Old Elk secured great industry press coverage with features from BevNet, CompanyWeek, the Coloradoan, Beverage Trade Network and Beverage Industry, among others.